Eyebrows were raised when S.S. Lazio hired Vladimir Petković last summer but once he explained "I left my wife behind so I won't have distractions" it was obvious he would fit in. S.S. Lazio fans have become accustomed to outlandish statements from the club's hierarchy. President Claudio Lotito once said that, as nice as it is, the new Juventus Stadium will "look like a lake for ducks" compared with what he had planned for the Rome outfit. It was obvious coach Vladimir Petković was a perfect fit for Lazio when he announced his arrival last summer by saying: "I left my wife in Switzerland so I won't have any distractions here." Eyebrows were certainly raised when the Biancocelesti secured the services of the Bosnian-born trainer. He was largely unknown in Italy. A well-travelled midfielder as a player, Petković made his name as a coach at AC Bellinzona, gaining broader notice with BSC Young Boys and Samsunspor. He had mixed reviews, leading Young Boys to two Swiss league runners-up finishes before his difficult time in Turkey was cut short. The 49-year-old, who speaks eight languages, has learned his lessons and tailored his tactics, even if the overall approach remains the same. " Our aim is to dominate our opponents – I love winning and my enthusiasm comes from the heart ," he said in his first Italian press conference. Lazio bear Petković's hallmarks, also showing adaptability and proving they can play more cautiously when required. The method has had its reward. As the season reaches its business end, Lazio are looking forward to May's Coppa Italia final (against either FC Internazionale Milano or AS Roma) and are still just about in the hunt for a UEFA Champions League spot in Serie A. The UEFA Europa League has perhaps been their grandest stage, however. The Roman club approach Thursday's quarter-final first leg at Fenerbahçe SK still unbeaten in the competition, collecting eight wins and four draws, play-offs included. Petković is confident that game 13 will provide no misfortune, against a Fenerbahçe side he needs no introduction to. "When I was coaching Young Boys we played them [in the 2010/11 UEFA Champions League third qualifying round] – we drew 2-2 at home and won 1-0 in Istanbul," said Petković, who also earned a 0-0 draw at the Şükrü Saracoğlu with Samsunspor in October 2011. "Their fans supported them for the whole 90 minutes, but they're really fair: they applauded us at the end." Petković would settle for a repeat as he bids to guide Lazio to their first European semi-finals since 2002/03, and since he possesses the tournament's most prolific attack he has cause for confidence. Indeed, his reaction to the draw centred on an impending reunion, as he said: "It's a celebration – I can finally meet Fahrudin Omerović [Aykut Kocaman's assistant and a compatriot] again." Lazio have come to expect the unexpected. "We have great respect for them but they are not unbeatable," said S.S. Lazio coach Vladimir Petković as he pondered a UEFA Europa League last-eight tie with Fenerbahçe SK. Vladimir Petković will return to the scene of his "greatest victory ever" when his S.S. Lazio side visit Fenerbahçe SK in the first leg of their UEFA Europa League quarter-final. UEFA.com's resident statistician goes over his exhaustive notes to reveal the quarter-finalist in it for the long haul and explain why the outlook is rosy for England's three teams. LiveCould this be our year? 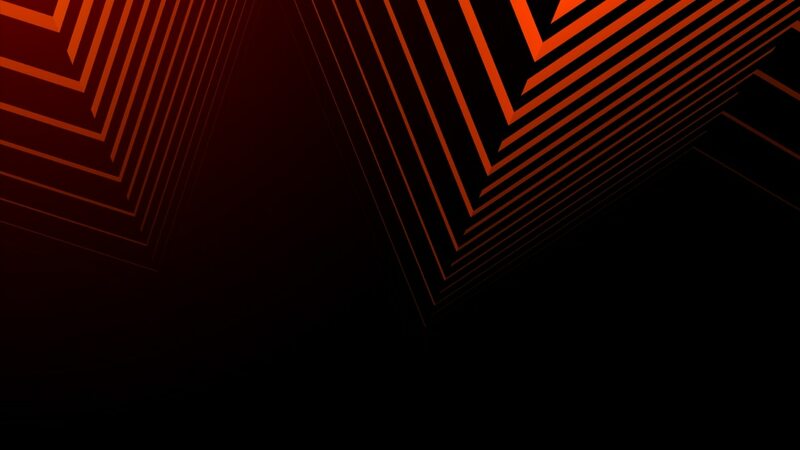 Just eight teams are left in the race to win the UEFA Europa League and, as UEFA.com discovers, all of them have reason to believe they are destined for glory on 15 May.